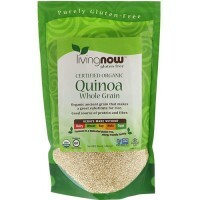 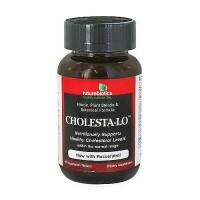 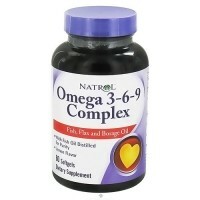 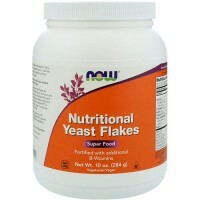 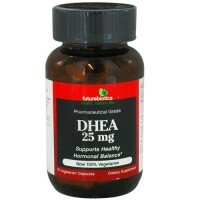 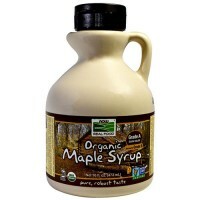 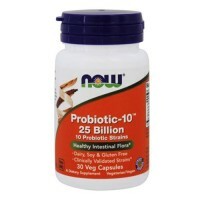 Helps cells work more efficiently in the heart and throughout the body. 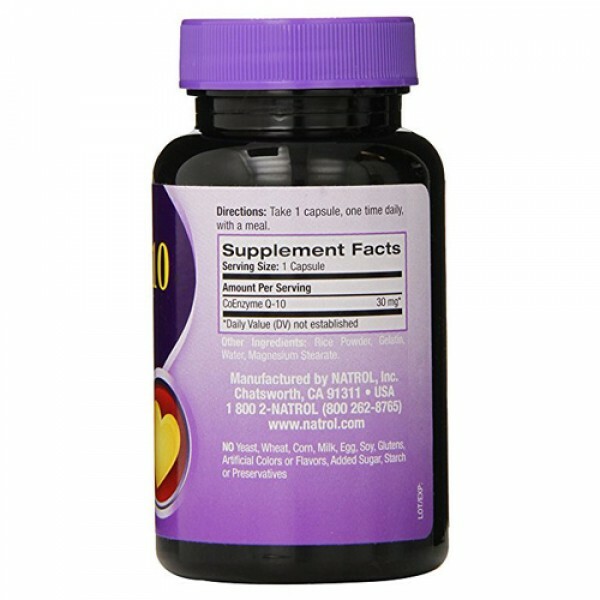 CoQ-10, also known as CoEnzyme Q10, is an essential component of our cells which promotes energy production. 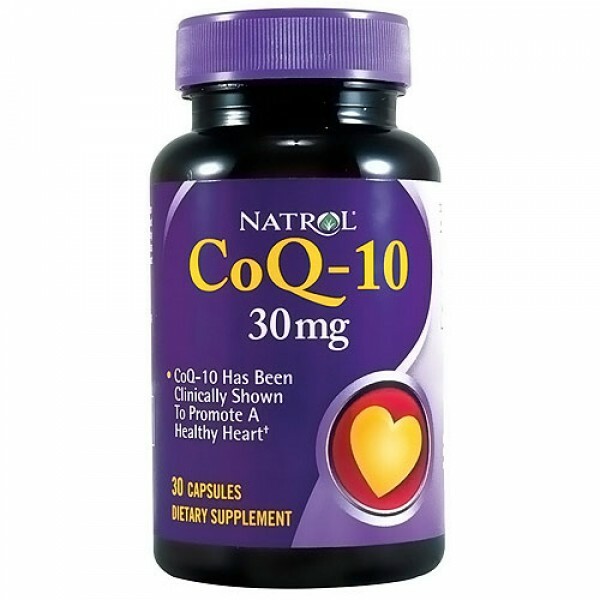 Numerous studies have shown CoEnzyme Q-10 plays a key role in promoting cardiovascular health.